Everyone wants to relax at some point, even the children after running and playing in your yard or on the beach. 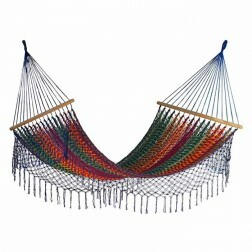 Now you can share in some serious relaxation time with your entire family in one of our huge hammocks. 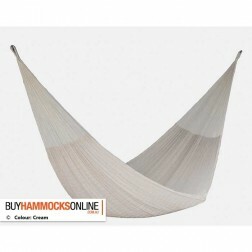 Buyhammocksonline.com.au is your reliable, affordable source for massive hammocks. Our selection of quality, colorful, sturdy family hammocks is available in a variety of price ranges, from standard to ultra-premium. 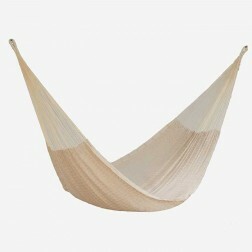 The giant Hammocks we stock are all hand crafted in either Brazil or Mexico. Ethnic colors and patterns abound, it is just up to you to pick the one that best matches your environment so everybody enjoys the hammock for your family. 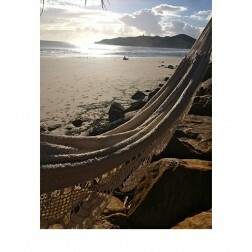 Compare our huge selection and choose the hammock you like bests, take a look at the customer reviews, and have your Hammock delivered to your door, Australia wide. Your new giant hammock attaches easily to sturdy objects, such as wooden beams, pergolas, gazebos, and trees. If none of those is handy, a reasonably-priced stand is available for the hammock. With a stand, you also gain portability. Simple dis-assembly of the framework and folding the family size hammock will allow you to stow it in your vehicle and take it to the nearby park or beach. Quick assembly means you can start relaxing immediately. 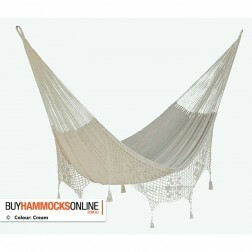 Any hardware that you need to install your family size hammock is available from our website. 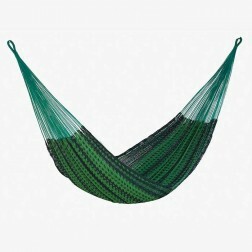 Simply order it online and we’ll include the hardware and accessories necessary when we ship your colorful, strong family hammock. You’ll receive crystal-clear installation instructions as well. And remember, any purchase over $35 is shipped free to all capital cities in Australia. What a great way to spend quality time with every member of your family. You can even include the family pet – no worries, there’s room in these huge, robust hammocks. 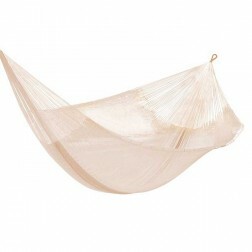 Each hammock is designed and crafted to hold the weight. 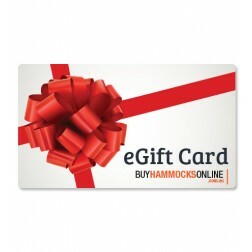 If you need a fun gift for your family, or for another family or group, a family-sized hammock makes a perfect present. 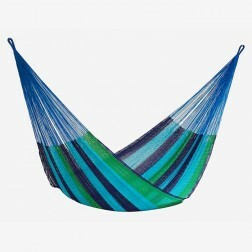 From very affordable to high-end premium, hammocks are great gifts for family and friends.